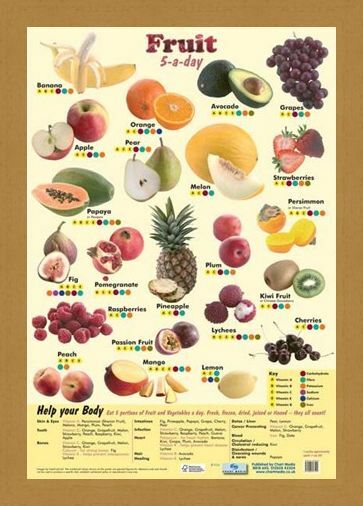 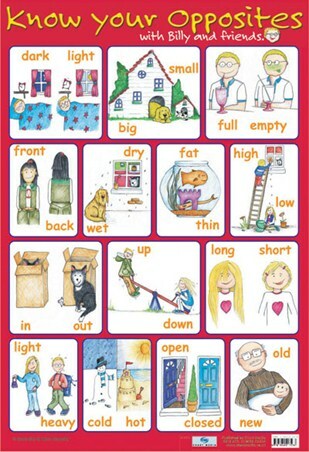 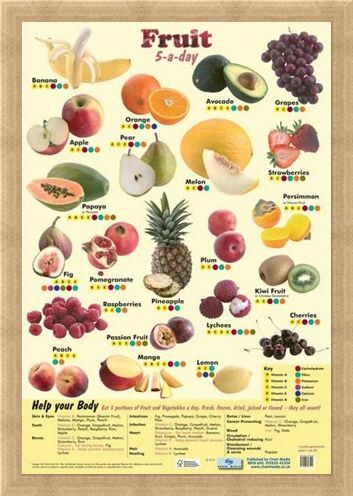 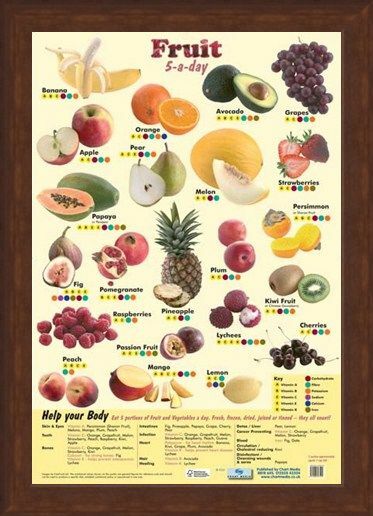 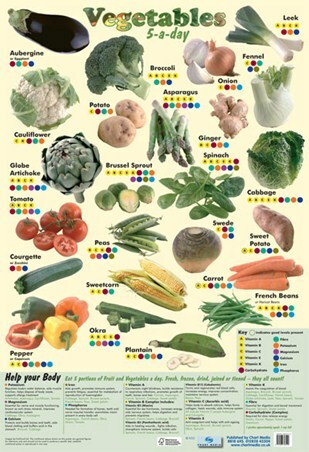 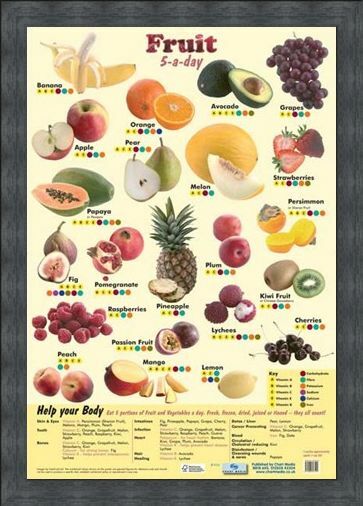 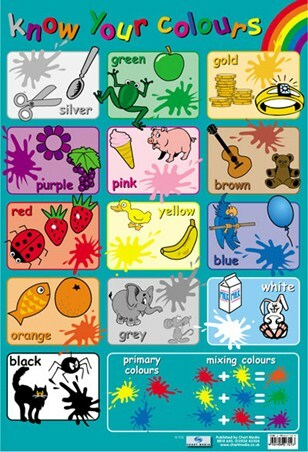 Children's Educational Mini Poster: Set your kid's off in the right direction with this 5-a-day Fruit poster that makes learning about health fun! Fresh, Frozen, Dried...however it comes, all forms of fruit and veg count towards our 5-a-day, so there is no excuse to not eat healthily. 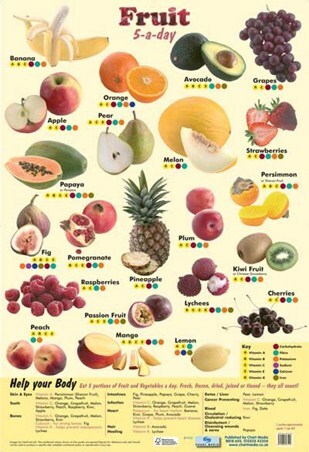 Help your child learn which fruit's have Vitamin C to strengthen their teeth, Vitamin A to improve vision and how some even have healing effects. 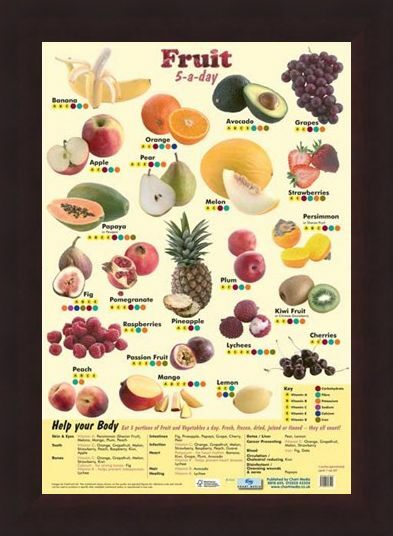 Full of vibrant colours and all shapes and sizes of fruit, including luscious red strawberries, vibrant yellow lemons and juicy kiwi fruit, this poster is sure to tickle any child's taste buds. High quality, framed 5 a Day Fruit, An Apple A Day! 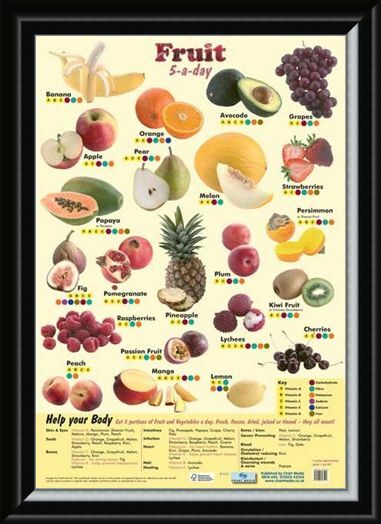 mini poster with a bespoke frame by our custom framing service.